drilon Archives - All Chucked Up! Guess what, guys. The “City of Love” has never been closer! 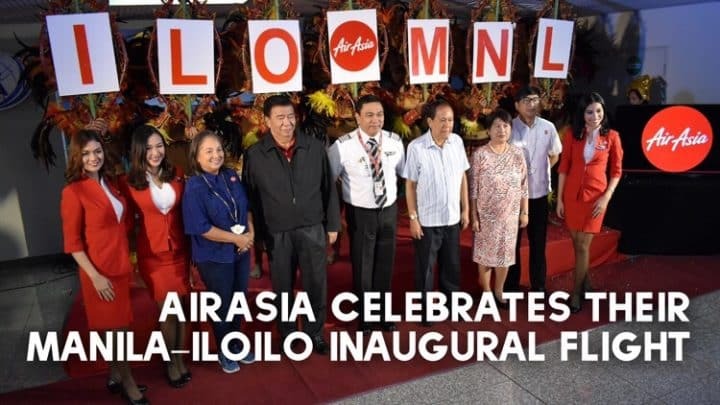 That’s because AirAsia is now flying to Iloilo International Airport, the primary gateway to Western Visayas and Panay region. 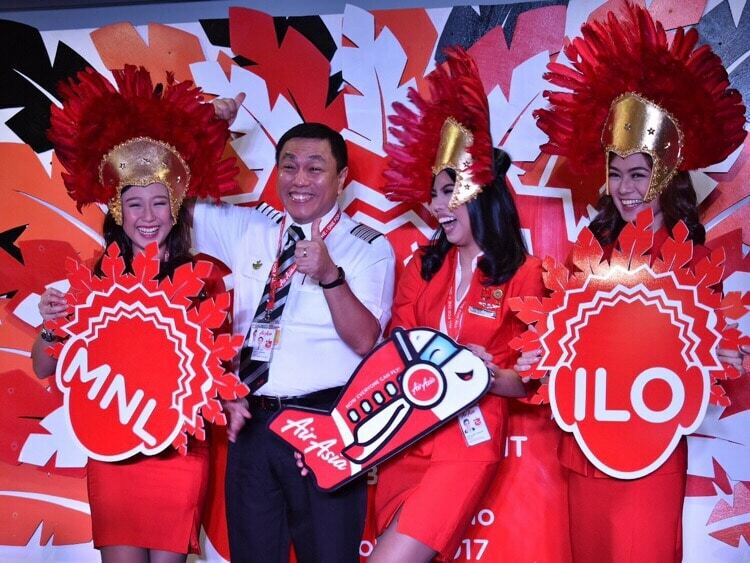 The airline voted the World’s Best Low Cost Carrier for nine years running flew its maiden flight from Manila to Iloilo today with Dinagyang-themed festivities held at both Manila and Iloilo airports to welcome guests and passengers. For the benefit of my foreign readers who aren’t aware, the Dinagyang festival is Iloilo’s most celebrated religious and cultural festival held every January. 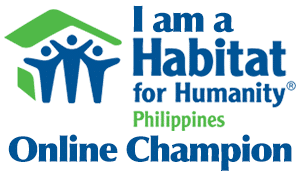 I was fortunate enough to be a part of this inaugural flight which brings me back to Iloilo after 3 long years.